To ensure Northwest is performing at the highest level of education, the professional advisory team, a group of 40 expert employers, evaluates the curriculum and discusses the up-and-coming techniques and opportunities for faculty and students alike. Students are allotted an hour to meet and network with the employers. The School of Computer Science and Information Systems’ “Road Show” group consists of six to eight students who prepare and present computing materials to students in local K-12 schools, connect with teachers, support efforts to incorporate computing into the curriculum and recruit students. Teacher nights at Horace Mann Laboratory School provide Northwest students with opportunities present to parents and teachers about new technology tools. Although internships are not required in the interactive digital media major, they are highly encouraged to gain real-world experiences. 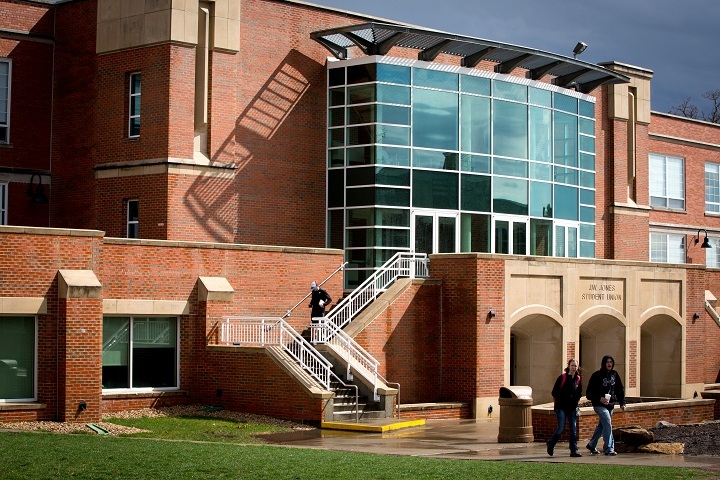 This is an interdisciplinary major in conjunction with the Department of Fine and Performing Arts, the School of Computer Science and Information Systems, and the School of Communication and Mass Media. 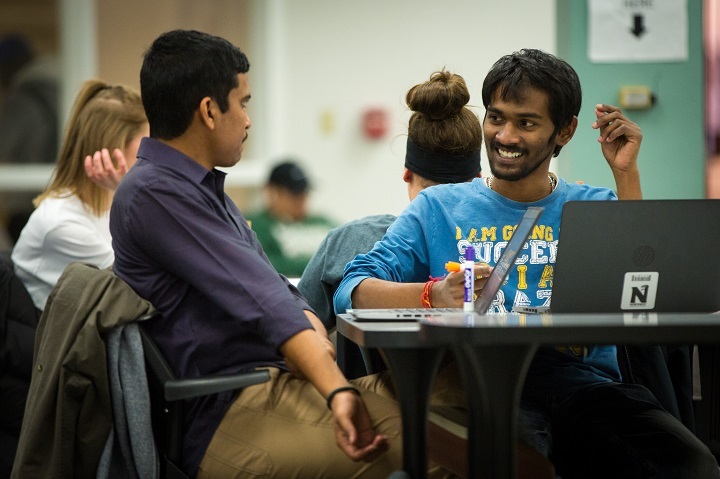 Three concentrations are available for this major: Computer Science Programming (Computer Science and Information Systems), New Media (Communication and Mass Media), and Visual Imaging (Fine and Performing Arts). NOTE: All required and elective computer science courses must be passed with a grade of “C” or better.